How has your stage acting helped you in your current career? Stage acting really helped me develop my tools I use as an actor. I started with stage, not film, so it gave me an introduction into what it would mean to be an actor. I guess also because mustical theater has many songs and dances you have to learn, it helped me now when I have to learn so many lines. 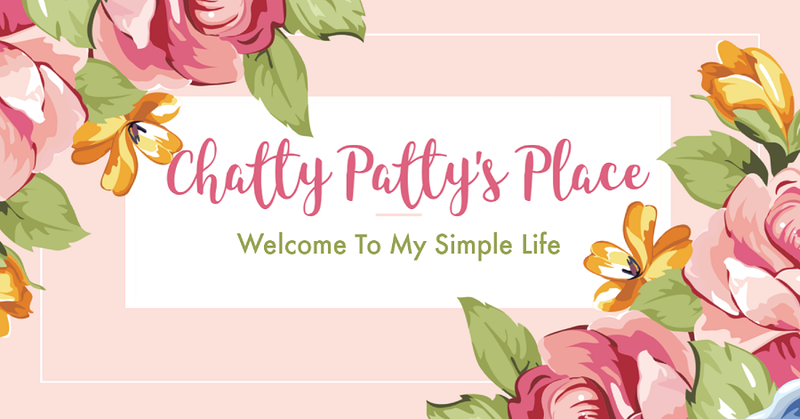 How do you or did you relate to your character Anne Shirley? I get that question a lot and I find as times goes by I always have different answers. I think while shooting the first film Anne and I were very outgoing, curious young girls. I was always bubbly and excited to meet new people. I found shooting the second two films I related to Anne much more than before. Her dynamic changes with her relationship with people. she has struggles balancing friends and family. I think I had similar issues at that time. But after filming, I still take some Anne with me. I try to live in the moment like Anne does. I try to appreciate the world around me and all the good things I have. She's very intelligent in the sense of finding value in life. I think she's very mature that way, and I try to apply that characteristic to myself. I loved the setting for Anne of Green Gables and wonder if you ever felt like you were living in the past when you were filming? What was it like for you to be placed in an old-fashioned setting? I really loved the setting too. It made filming not so much of a job everyday, but it was like dress up. Even when the other kids were on set, we would sometimes be playing pretend and live in that world. It's fun to be able to soak in a world so different than your own. There was no internet, no electricity. Everything was made and built from scratch. I found it especially interesting, because I was fortunate enough to have a good relationship with my great grandmother, who lived past a hundred years. So she grew up in that era. She even showed me the slate (mini personal chalkboard) she used when she was attending school, which was funny because that's exactly what Anne breaks on Gilbert's head. The setting just helped me really dive into connecting with her, but also connecting with the character Anne. What was it like working alongside Martin Sheen, a seasoned actor? Did he give you any tips or pointers? Martin was incredible. He just glows and lights up any room he steps foot in. He makes the work so much fun. He's always telling jokes and stories from his life, which of course are so interesting. I loved how he connects with everyone, not a single crew member or cast member won't be engaged in the conversation. Martin's just so welcoming. His advice was that if acting is something i really want to do, I have to give it everything I've got, and I have to always make sure I'm having fun with it. Many people say things like that, but coming from him I find I do have it embedded in my mind much stronger. What are your future aspiratiions? Are you currently working on anything in stage, tv or film? I hope to keep acting. I'd love to work on just about anything! It's just the best experience, each role I've had, and I hope to have dozens more. I do have some projects in the works (that sadly I can't discuss quite yet) that I'm so excited for!! Breakthrough Entertainment's Third Installment of Lucy Maud Montgomery's Classic Features Martin Sheen. ARLINGTON, VA; August 2, 2018 – PBS has announced that the third installment of the classic Lucy Maud Montgomery story of a free-spirited teenager on Prince Edward Island, ANNE OF GREEN GABLES – FIRE AND DEW, will air Sunday, September 23, 2018, at 7:30 p.m. ET (check local listings). The program will be available on DVD and for digital download from PBS Distribution on September 18, 2018. 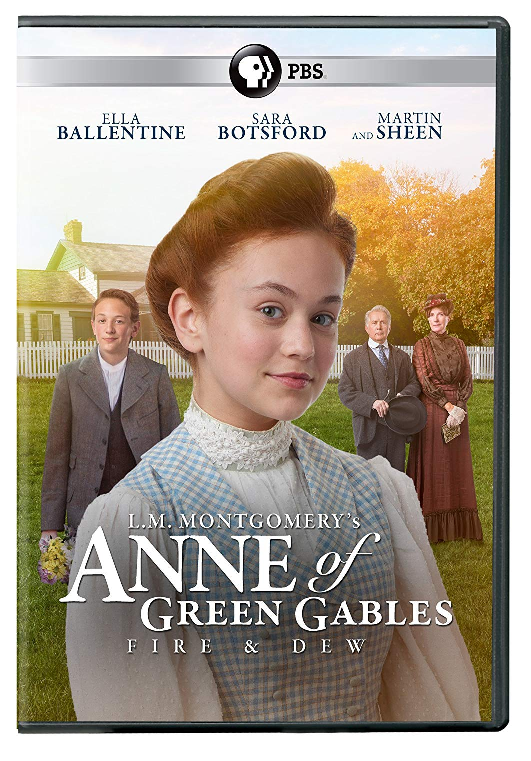 The first two installments of ANNE OF GREEN GABLES will be available in a two-set DVD collection on September 18, 2018. In ANNE OF GREEN GABLES – FIRE AND DEW, Anne Shirley moves to Charlottetown and is overwhelmed by her new surroundings, difficult classes at teacher’s college and a deepening romance with Gilbert. At the same time, Matthew and Marilla deal with health and financial difficulties that jeopardize their lives at Green Gables. After Anne graduates, she must make an important decision, whether to move back home or continue on to University. Anne then must handle the loss of someone deeply special in her life and just when all seems lost, she discovers the dark cloud over her life has a silver lining. The third installment, written and directed by John Kent Harrison, will once again star critically acclaimed actor Martin Sheen as Matthew Cuthbert, along with the return of Ella Ballentine as Anne Shirley and Canadian treasure Sara Botsford as Marilla Cuthbert. L.M. 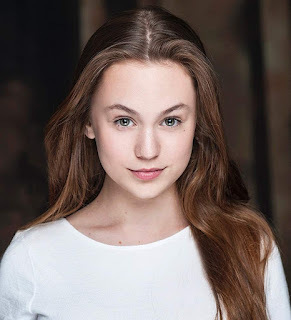 Montgomery’s ANNE OF GREEN GABLES – FIRE AND DEW was produced by Breakthrough Entertainment in association with Corus Entertainment’s YTV and the author’s granddaughter, Kate Macdonald Butler, who served as executive producer. 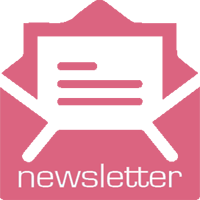 Breakthrough Entertainment Inc. is an award-winning producer and distributor of premium content for worldwide audiences. The entertainment studio’s operations include the development and distribution of feature films, television and digital content; international co-productions and production services. Breakthrough’s digital media division ranks amongst the industry’s most respected producers of high-quality interactive entertainment on mobile and online platforms. Established over 30 years ago, Breakthrough’s library now boasts over 40 feature films and 4,000 television episodes, which air on major networks and digital channels across the globe. The studio has been recognized with international awards including numerous Geminis, Canadian Screen Awards, and Canadian Comedy Awards. www.breakthroughentertainment.com. Follow @breakthru_ent on Twitter.